Bloomberry Resorts Corp is targeting “June or July” for ground breaking on its planned new casino resort at Quezon City on the outskirts of the Philippine capital Manila. 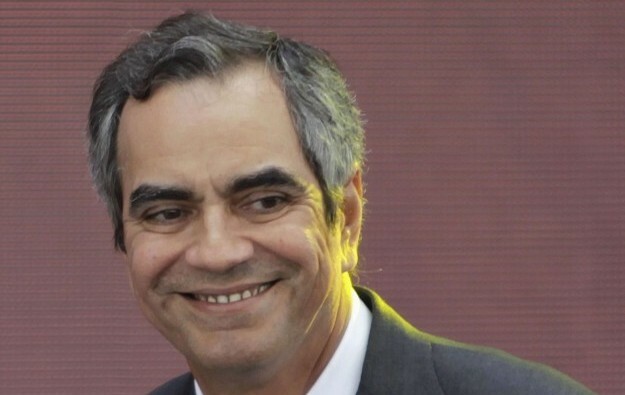 So said the group’s chairman Enrique Razon (pictured in a file photo) in comments reportedly made to local media on the sidelines of the firm’s annual meeting of shareholders on Thursday. According to Business World, Mr Razon said the group had not yet finalised the budget for the scheme, but that process should be completed by “mid-April or May” at which point Bloomberry Resorts would present what it termed the master plan for what the news outlet referred to as “Solaire North”. Quezon City, an urban area to the northeast of the country’s administrative capital, is part of the Eastern Manila District. That district in turn makes up part of a larger administrative area known as Metro Manila. “As soon as the site is clear, we’ll have the ground breaking. Our target is June or July,” Mr Razon was quoted as saying by Business World regarding the Quezon scheme. Mr Razon was cited as saying his group had “secured” – in the words of the news outlet – all necessary permits to proceed with the project, including a letter of no objection from the Quezon City government. Reports carried little comment from the firm’s chairman regarding a widely-reported attempt by the city authorities to impose an entry levy on Quezon City residents wishing to use the casino. The country’s casino regulator, the Philippine Amusement and Gaming Corp, says the city doesn’t have the legal powers to do so. “We won’t involve ourselves in the issue. We are moving forward with the project,” Mr Razon was cited as saying. According to the latest media reports, Solaire North will have a 40-storey tower and sit on a 1.5-hectare (3.7-acre) plot at a development called Vertis North, Quezon City. It was also reported following the Bloomberry shareholder meeting that the group would begin construction of a US$308-million cruise port in Parañaque City, Manila, in the third quarter of this year.